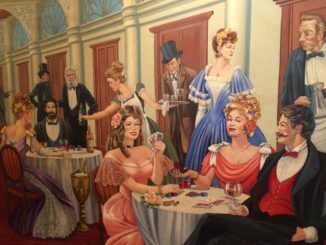 Laughlin, Nevada evolved from a dream. In the early 1960s, Don Laughlin believed that an alternative destination to its neighbor 90 miles north, Las Vegas, was overdue. Perched on the banks of the Colorado River, Laughlin has grown into a full-fledged resort town in terms of outdoor activities, water sports, resorts and gaming. Keeping Active: Hike to the Pedestrian Bridge and then continue to the North Reach Trail, Bridge Trailhead and/or the Riverwalk Exploration Trail. 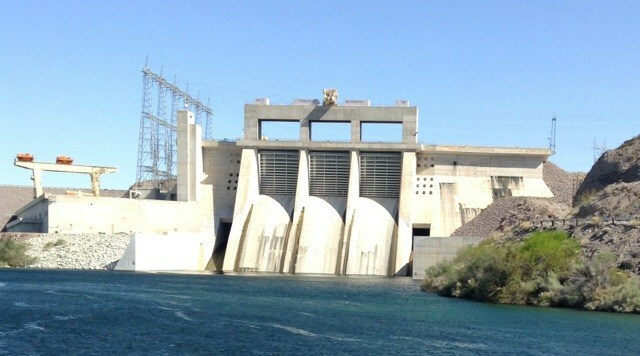 They lead to fishing spots, a day-use park and an up-close look at Davis Dam. In town, stroll along Riverwalk, which meanders by many of the hotels along the Colorado River. Attractions: The Laughlin Event Center features top entertainers in concert. Check its schedule at www.LaughlinEventCenter.com. Take the USS Riverside for a cruise on the Colorado River. It’s docked at Don Laughlin’s Riverside Resort Hotel & Casino and the scenic daily excursions on the way to Davis Dam include narration that describes the history, geology and lore of the region. While at the Riverside Resort, visit their classic car collection; it’s free. Where to Stay: I overnighted at four hotels that fit my criteria; convenient, excellent value, lots of food choices and gaming. Take a look at their websites for information: The Aquarius, www.aquariuscasinoresort.com; Harrah’s, www.Harras.com; Colorado Belle, www.ColoradoBelle.com; and the Riverside Resort, www.RiversideResort.com. Don’t forget to sign up for their reward cards for discounts, specials, etc. Foodies Delight: Pint’s Brewery & Sports Bar is Laughlin’s only microbrewery. It features six pulls on tap and a “wild card” seasonal beer. 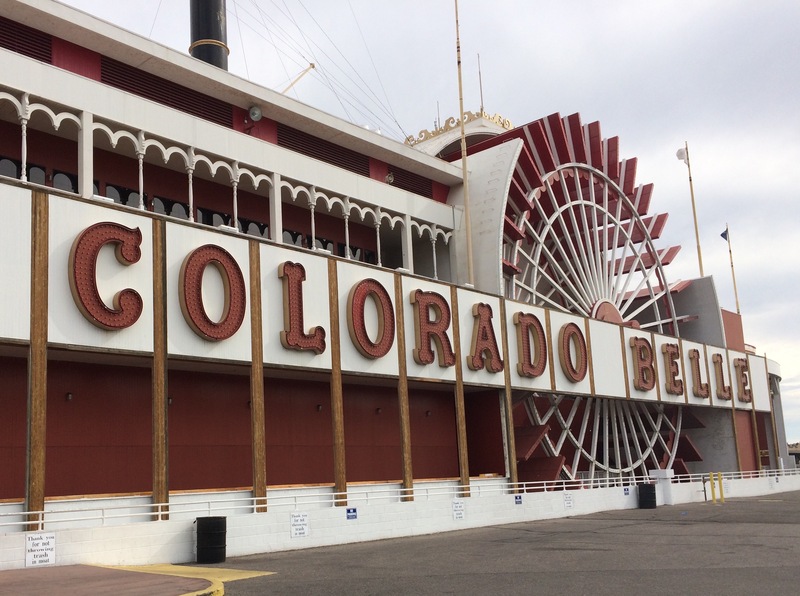 It’s located at the Colorado Belle. 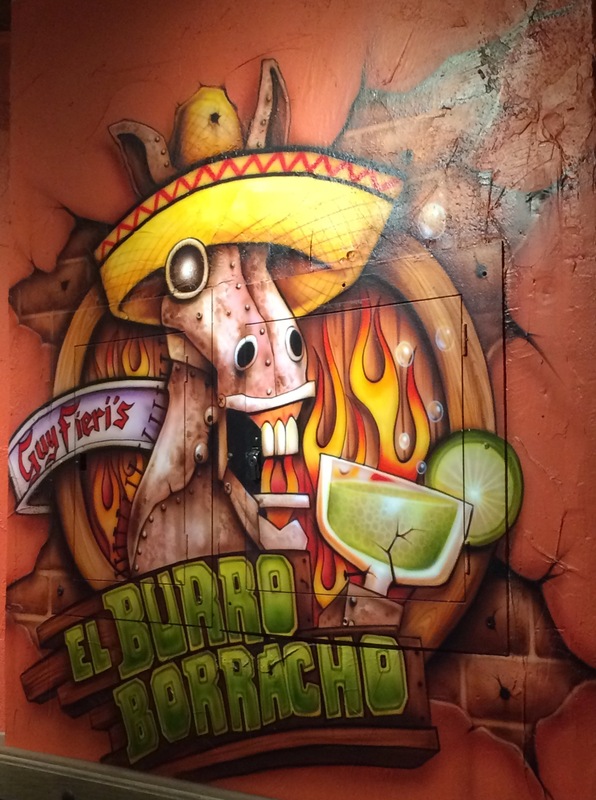 Guy Fieri’s El Burro Borracho shines at Harrah’s with its eclectic take on classic Mexican dishes. The Prime Rib Room at the Riverside Resort features an all you can eat salad bar and prime rib, carved and served tableside. For fine dining, head to the award-winning Vineyard at the Aquarius Casino Resort. Overlooking the Colorado River, it features Northern Italian cuisine. Where to Play: One of my goals on the trip was to play in a different poker room each day. My first game at Colorado Belle’s Poker Room resulted in an elimination after an hour. My conclusion: just warming up. On day two at Riverside, I made it to the final table and chopped for first. Day three found me at Harrah’s in a turbo-tournament. Once down to five players, only five hands are played and at the end of the fifth hand, the person with the most chips wins (all are paid according to a sliding scale). I ended up at the final table with four others. After being card dead and folding the first four hands, I was dealt a Q-10, off-suit. At that point, everyone went all-in and the flop came up big for me: Q-10-10, a full house and #1! Now, that’s the way to finish up a three day stay. Traveling There: If driving from the west coast, just turn right at Barstow. Laughlin is one of the top five RV destinations in the USA. Hint: cross the bridge to Bullhead City, AZ for cheap gas. Recently, American Airlines announced daily non-stop service from Phoenix Sky Harbor to the Laughlin/Bullhead International Airport. 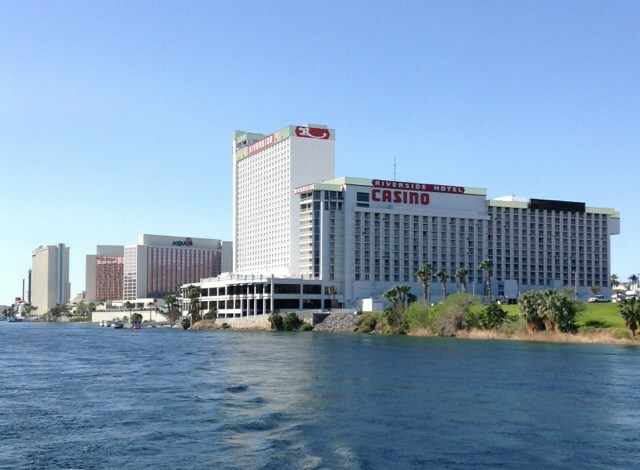 The go-to place for all Laughlin information is www.visitlaughlin.com. 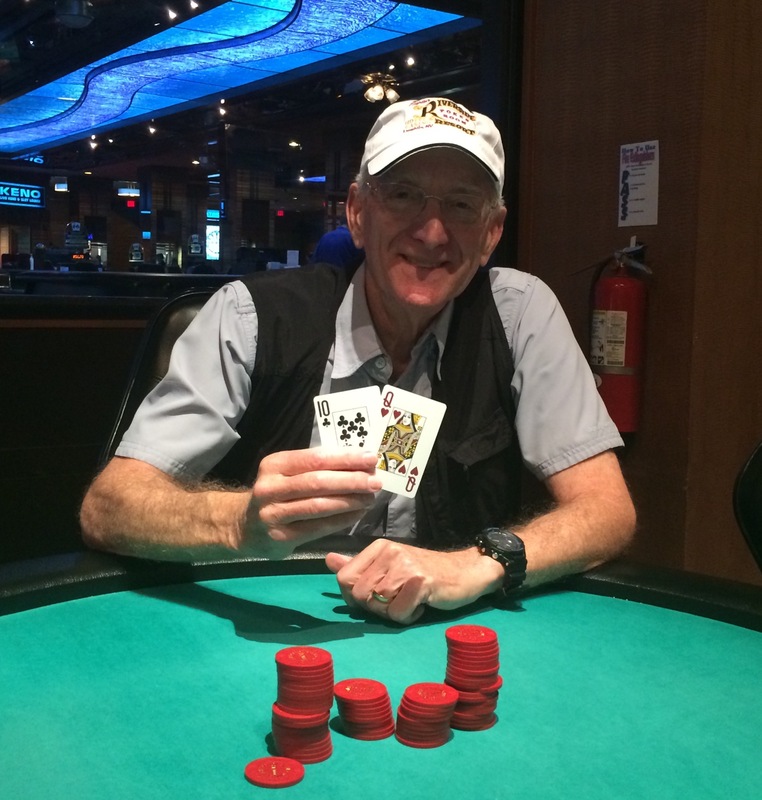 This entry was posted in Nevada, Poker and tagged hold 'em, Laughlin, poker, travel. Bookmark the permalink.